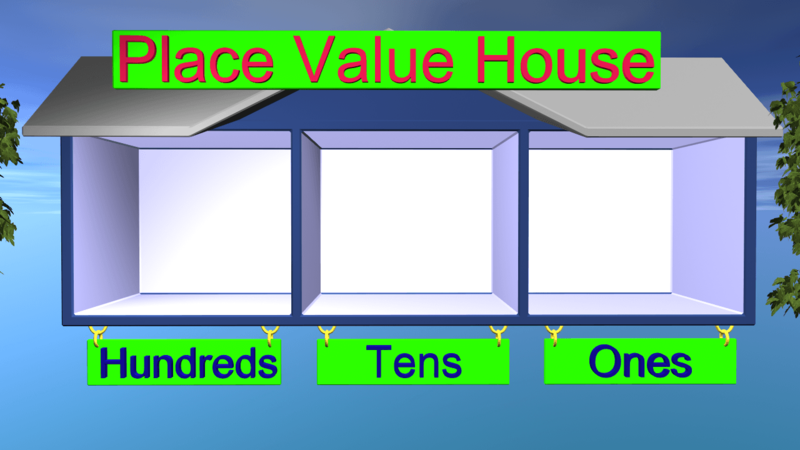 Place Value Lesson for Kids Teaches concept of Place Value. Come see the video we have about place value. 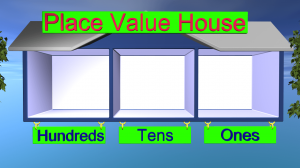 One of the best ways to teach place value is with a place value house. Sometimes the concepts of values and places can be confusing to a child. Utilizing a place value house gives the students something to visualize that they know and understand. When you are doing your house you can also use size difference to help students understand the concepts. There are numerous ways to use the video for place value in the classroom and at home. Teaching place value can be easier if you show the students the video at the beginning of the lesson about place value. You can then have the children make their own place value house out of construction paper if you would like. This place value lesson can be fun if you make it that way. Showing the video before can help students grasp the concept as you go along with teaching the lesson. However, if you want to show it later or right after the lesson that will also help cement in their minds the concepts you taught. Happy Learning!